Of course, every country is the product of its past. The reminders of Britain’s past – memorials, buildings, institutions, even entire countries – are all around, yet their history is not always recognised; and some of that might make some people feel a little uncomfortable if viewed out of context, and judged from bubble of the 21st century. By 1700, the British East India Company, a private enterprise granted a charter by Elizabeth I, was trading from fortified townships at Bombay (Mumbai), Madras (Chennai) and Calcutta (Kolkata). British colonies were thriving in North America and the Caribbean. By the Treaties of Utrecht in 1713-14, which settled the War of the Spanish Succession, Britain gained Newfoundland, Nova Scotia, the Hudson Bay territory, Gibraltar and Minorca. And then came the Seven Years’ War (1756-63). The war had not begun well for Britain, with the temporary loss of the Mediterranean island of Minorca, and there was a real prospect of French invasion at home. 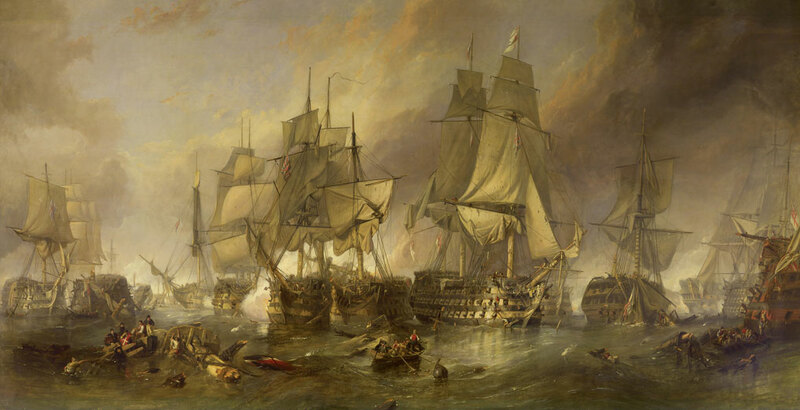 But 1759 saw a series of spectacular successes, including an allied victory at Minden (Germany), General Wolfe’s heroic capture of Quebec from the French and the naval battles at Lagos off the coast of Portugal and Quiberon Bay in Brittany, which ended any prospect of French invasion and firmly established Britain as a leading naval power. 1759 was called Annus Mirabilis – wonderful year, the year of victories. 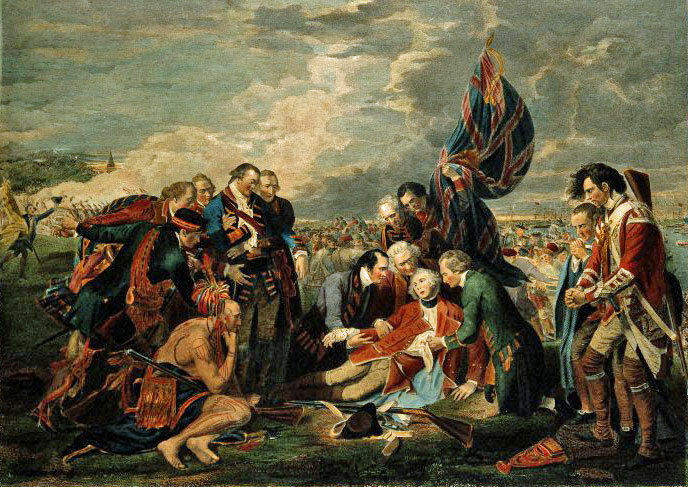 The Treaty of Paris which concluded hostilities in 1763 made Britain master of most of North America east of the Mississippi, effectively ending any ambitions the French may have had to build an empire there. Britain also regained Minorca, only for it to be lost and regained again, until it was finally ceded back to Spain in 1802 – a tragic loss for the British tourist industry. The motivation for countries to gain overseas territories was almost always financial gain. Indeed, many of the characters that laid the foundations of the British Empire were entrepreneurs of one sort or another. Often brave, and invariably ruthless in the pursuit of wealth, some of them operated way outside the law, even as it was then. But by far the most profitable trade was a perfectly legal one – human trafficking and slavery. The plantations of the New World were labour intensive. The labour was either provided by humans torn from their homes in West Africa, shipped across the Atlantic in appalling conditions, degraded and sold, or by those bred in captivity. Along with their freedom, and their families, these people even lost their names and identities. The trade made men rich; slaves weren’t known as ‘black ivory’ for nothing. And Europe was hungry for the fruits of their labours – the sugar, tobacco and, later, cotton, for example – and these commodities were themselves also immensely profitable. Manufactured goods and textiles were exported from Britain to complete the famous trade triangle – with a profit made on each leg. Spices, tea and textiles were traded with India. As overseas territories grew, so did trade, creating more markets ripe for the products of Britain’s new and developing factories. It wasn’t just individuals that grew rich. Ports, like Bristol, Liverpool and Glasgow boomed and it is impossible to ignore the unpleasant fact that their wealth, and that of Britain as a whole, was partly derived from the misery and inhumanity of slave labour. Liverpool, in particular, was slave city, dominating the trade in the latter half of the 18th century. Trade also feeds other industries and suppliers – including transport, construction and the banking and insurance services required to fund and insure the voyages and their valuable cargoes. So the proceeds of trade, including slavery, helped Britain’s fledgling financial services industry prosper, built and furnished opulent country houses for the new elite, enabled the construction of public buildings, such as handsome town halls and churches – and helped establish many of Britain’s institutions, such as the British Museum and the National Gallery. There was nothing new about slavery, of course; it was a barbaric trade that had been practised since time out of mind. The Islamic rulers of North Africa had had a taste for white Christian slaves for centuries – often snatched in coastal raids as far afield as Britain, and even Iceland – which lasted well into the 19th century. 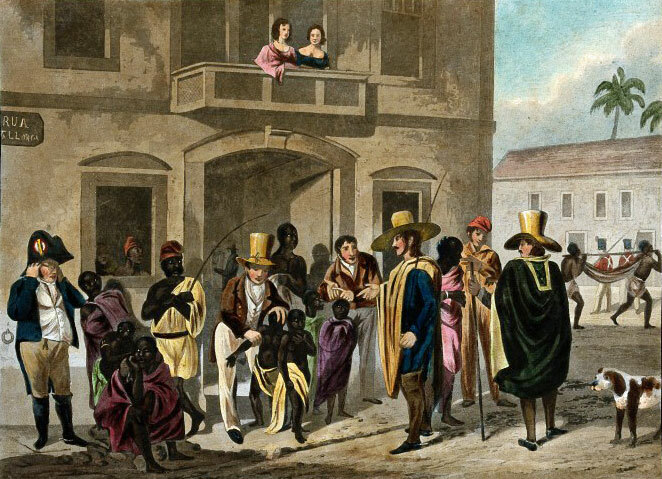 The Portuguese and Spanish were the first European nations to make African slavery pay, but, aided by African chieftains (who controlled the supply), France, Denmark, Sweden and the Netherlands all used and traded slaves. 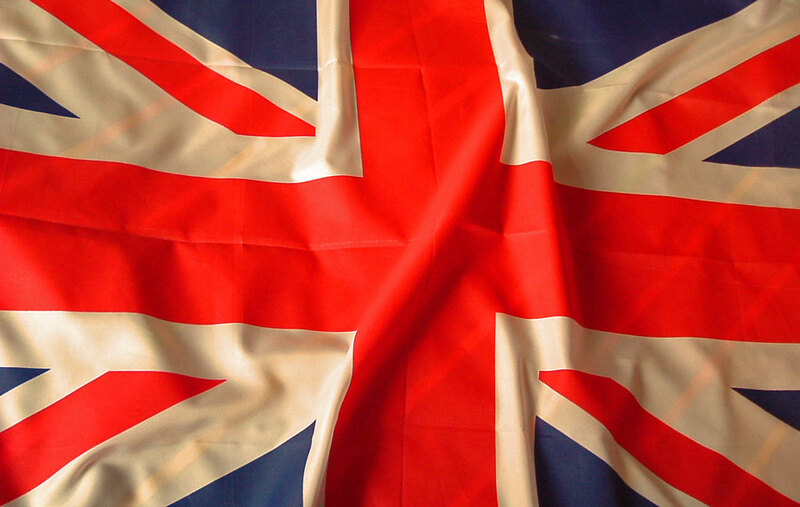 It was Britain, though, that became the most efficient and prosperous slave trading nation. However, by the 18th century, there were moves to abolish the trade in all European countries – often championed by nonconformists, such as Quakers. Britain abolished the slave trade in its territories in 1807, but the practice of slavery itself was not abolished in the Empire until 1834. In 1768, a former collier, renamed HMS Endeavour, slipped out of Plymouth harbour. 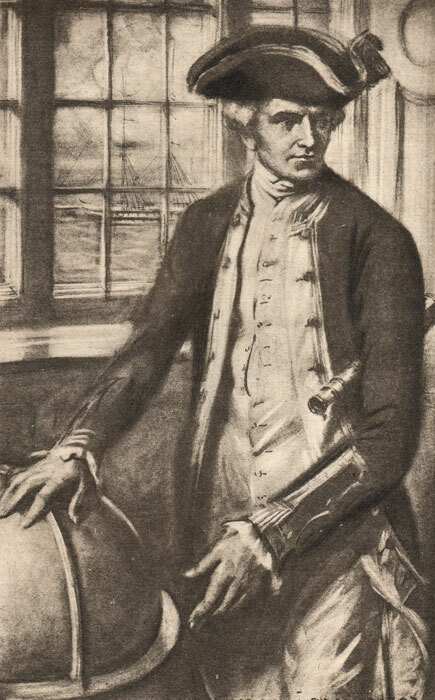 Her talented Captain, James Cook, had instructions to record the transit of Venus from Tahiti. 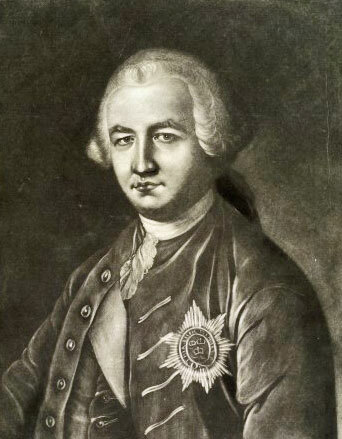 While he was about it, Cook, a master cartographer, charted New Zealand and the east coast of Australia, casually claiming both in the name of His Majesty, King George III. Nobody seemed to mind… Cook made two more voyages of scientific discovery; he was killed by islanders on Hawaii in 1779.